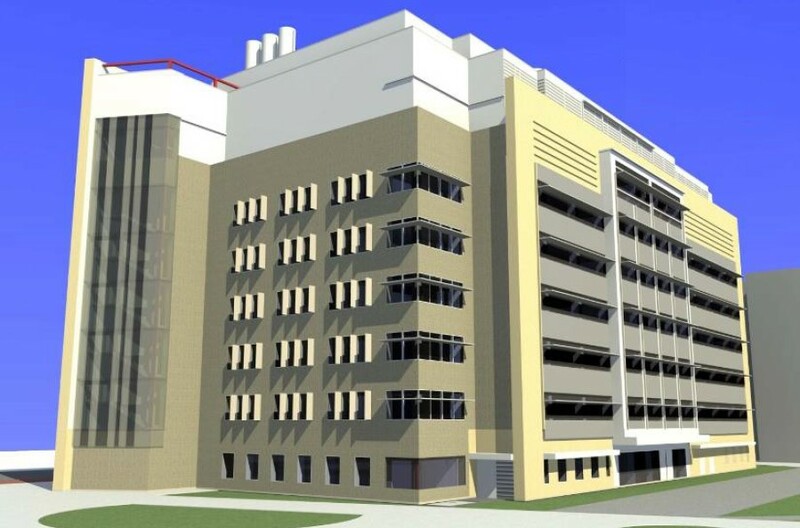 We offer customized architectural BIM services specific to the client requirement. We communicate with client’s architects, assist them to review the model from various perspectives, explore the particular model from various angles, review provision of spaces and complete the process thereby along with flipping and spinning of models. We also offer high precision architecture design services at a very competitive price. 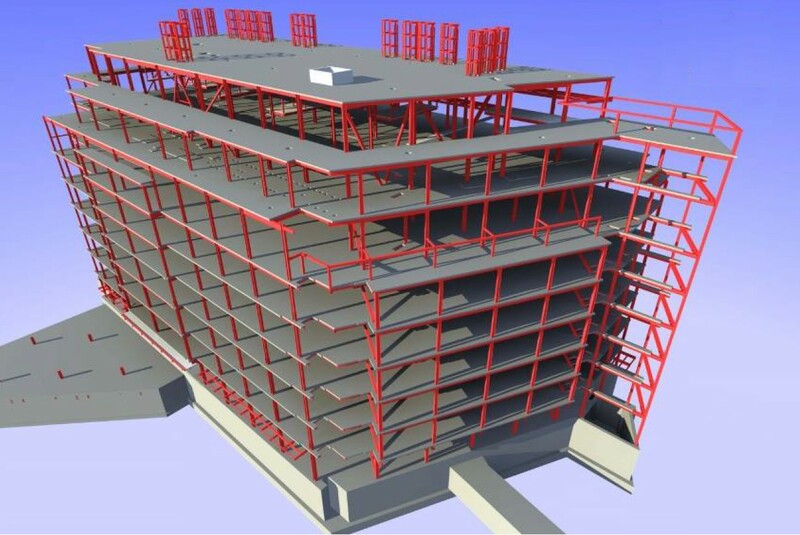 We work and develop Structural BIM Models based on the input specifications and drawings that we receive from the client. Inputs can be in form of pdf’s, CAD Drawings, Sketches or images. We identify structural details and information from the drawings, prepare and analyze the model and send across our observations pertaining to designs as well. We work on Concrete and Steel Structures.